Sporting Successes for St Francis! Despite the 2016/17 school year coming to its conclusion, the month of July saw a pair of fantastic sporting achievements for St Francis and its superstar pupils! 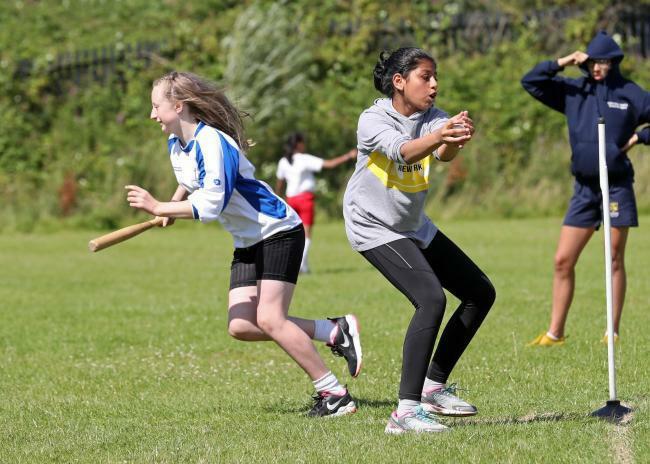 On July 13th St Francis attended the BwD Year 5/6 Rounders Competition at St Bedes High School as 'defending champions' from one year ago. After going unbeaten throughout the group stages (with three good wins over Feniscowles, St Peters and St Thomas' respectively), the school qualified for the tournament playoff as outright winners of Group 2. In a tense final watched by many parents and pupils, St Francis held their nerves superbly to restrict a previously free-scoring Audley side with some really outstanding fielding. The final scoreline ( 3.5 - 3 ) proved to be just enough for the school to retain its borough title and finish the school year with some silverware, despite coming so close throughout the year! A full write up of the event can be found in the Lancashire Telegraph and official photos from the event can also be purchased via the BwD Sports event photographer (Kipax). 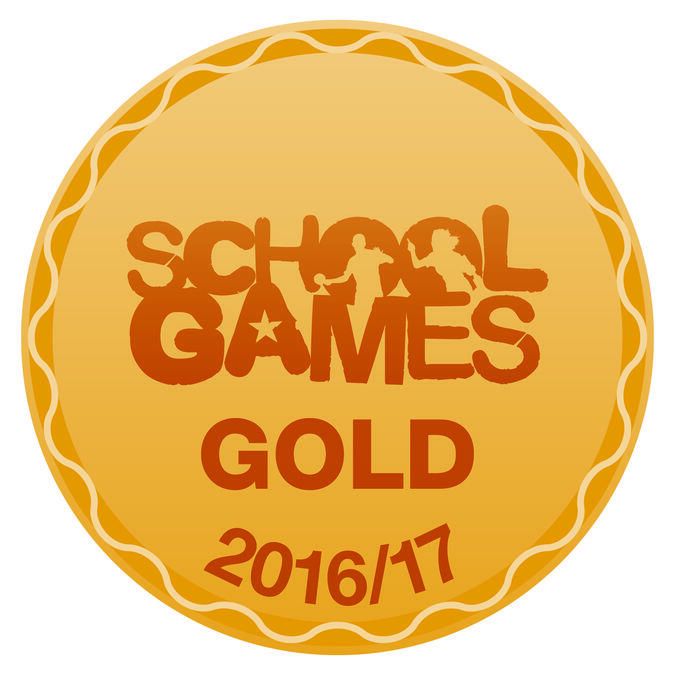 Later in the month, the school also secured another spectacular success when it achieved the coveted Sainsbury's School Games 'Gold Award' for a second consecutive year. The award - which is reknowned for its challenging criteria - is given to schools up and down the country based on their level of sporting provision for the year. This year's award placed significant emphasis on factors such as pupil engagement at after-school clubs, school-allocated curriculum time for P.E., pupil sports leadership and club links, amongst others. This year nearly 70% of pupils on roll at St Francis attended a club of 5 weeks or more during the year, which is a fantastic figure and one which the school hopes it can improve upon even further in 2017/18. Many congratulations to everyone involved!